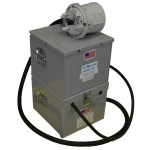 Since 1971, for over 45 years, HJ Arnett Industries has engineered and manufactured diagnostic tools and equipment for service connection testing, underground distribution fault locators, and direct current fault locating. 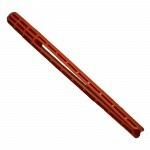 All products are American-made and proudly manufactured in Tualatin, Oregon. 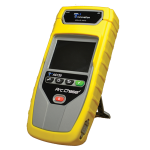 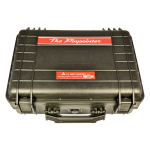 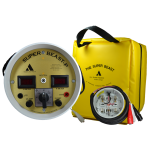 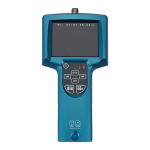 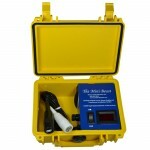 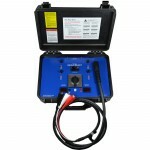 ARC CHASER: Fault locator for shielded cable/conduit. 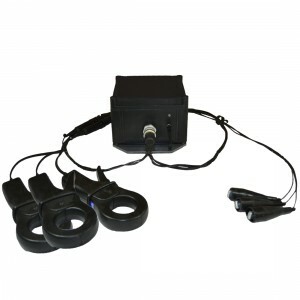 “BORESEYE”: Insulated Video Scope – safely investigate conduit. 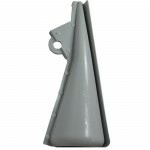 All products are American-made and proudly manufactured in Tualatin, Oregon.